Remember that weaning is a gradual process and one that should be undertaken with confidence and patience. Some mothers find that when it’s time to begin weaning, the resistance from their babies is an early and significant obstacle to the process. Here’s some general advice that you might find helpful if you’re struggling to start this transition. Your baby may not be ready. If you believe in child-led weaning, then your cues for the right time to stop breastfeeding will come from your baby. Carefully assess the situation as you try to wean. 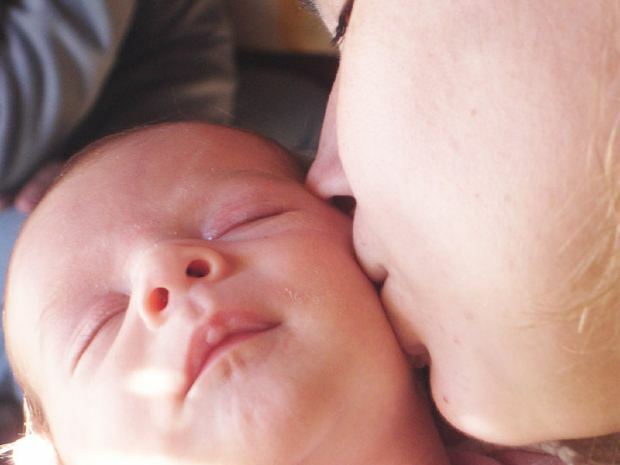 Is your baby simply used to feedings and fussing out of habit? There is an expected transitional phase where you’ll need to introduce your baby to whatever new feeding routine you’re moving towards in the early stages of weaning. Since this will be an adjustment, some confusion, fussing or resistance is normal. If, after an initial attempt, your baby truly doesn’t seem ready to skip a feeding at the breast however, you might consider waiting. Find new ways of nurturing. Breastfeeding is an emotionally rich experience for mothers, and an opportunity to bond with your child in a unique way. This is an experience that is difficult to let go of. But the special relationship you share with your baby doesn’t have to diminish at all when you stop breastfeeding. During the process of weaning, find new ways to nurture your child, whether it’s by rocking, napping together, singing, soothing or reading. Timing is important. Since weaning is an emotional and physical transition that takes some adjusting, avoid beginning the process during other major changes in your family’s life. If you’ve just returned to work, for example, your child may still be getting used to new structures and routines. Adding in weaning may overwhelm both of you, and might be met with more resistance if too much else is changing simultaneously. You will also want to time weaning based on your own health. Your nutritional needs and metabolic rate will be changing, so begin weaning at a time when you’re ready to adjust your habits, exercise and diet accordingly. Make your own schedule. 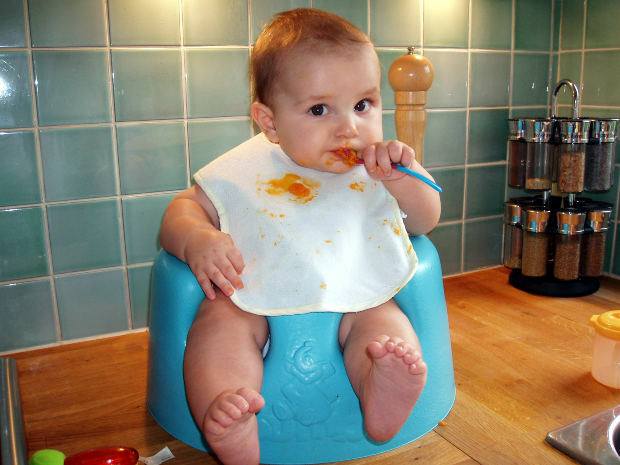 Figure out a weaning process that works for you. Are there certain feedings that feel more intuitive to cut out? That’s the place to start. Consider the duration, convenience and time of day of each feeding. Check out this insightful and personal blog post from breastfeeding consultant Taya Griffin as an example. She shares her experience with night-weaning. She knew that she could benefit from more sleep, and that eliminating nighttime feedings was a good place to start the weaning process. We appreciate her reminder that her successful experience with night-weaning doesn’t mean that she’s ready to eliminate breastfeeding altogether. Remember, as she does, that starting your own weaning process doesn’t have to put you on a fast track to solely solids. Go at your own pace. Talk to someone! As with many aspects of mothering and baby care, talking about your feelings, experiences and struggles can be enormously helpful. Talk to another mother, a breastfeeding consultant or keep an eye out for workshops and support groups. We host many! You can also chat with Dr. Heins about how to ensure you meet your growing toddler’s nutritional needs. Whatever path you choose, knowledge, patience and support will make this an exciting transition in your baby’s life.